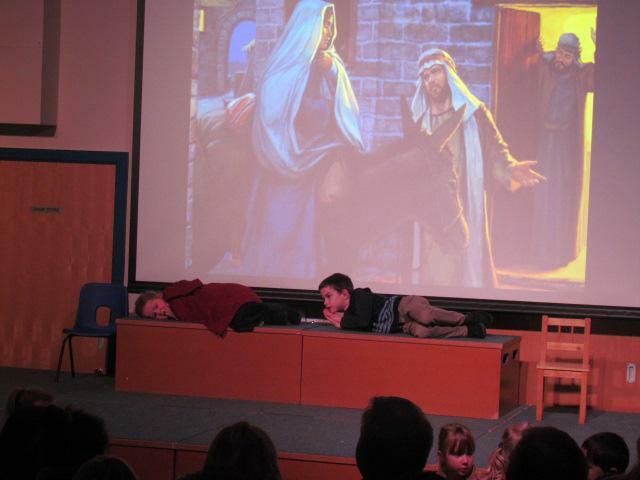 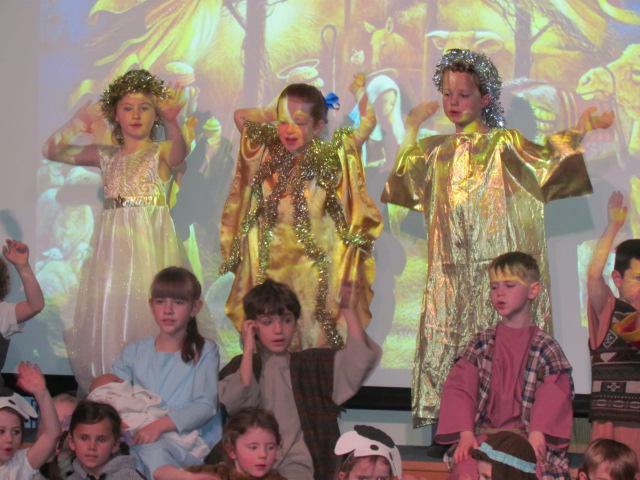 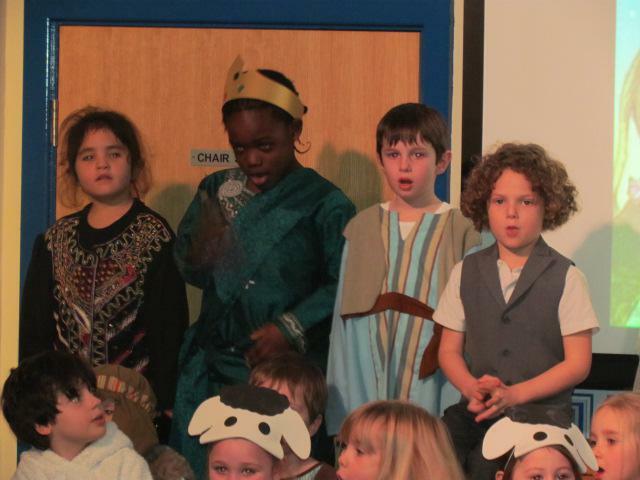 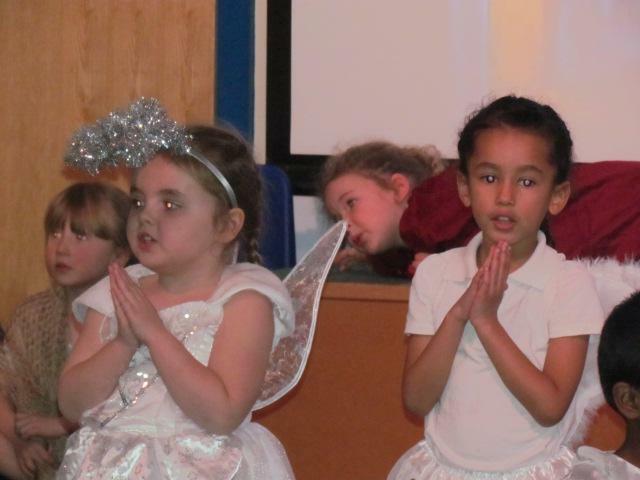 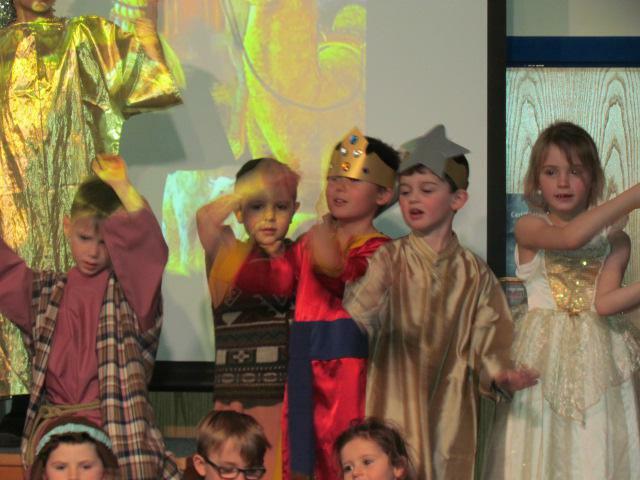 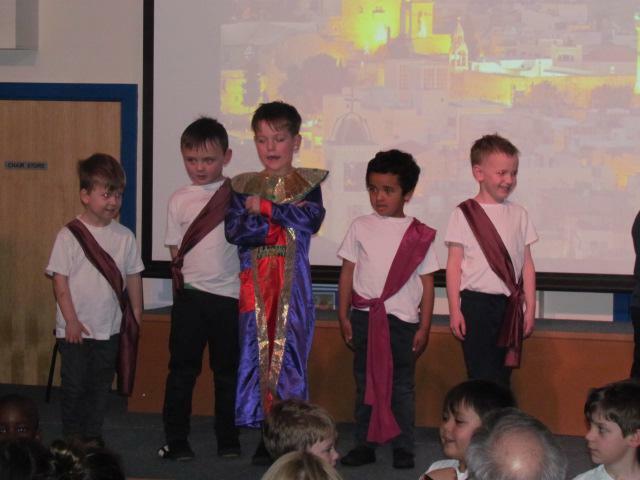 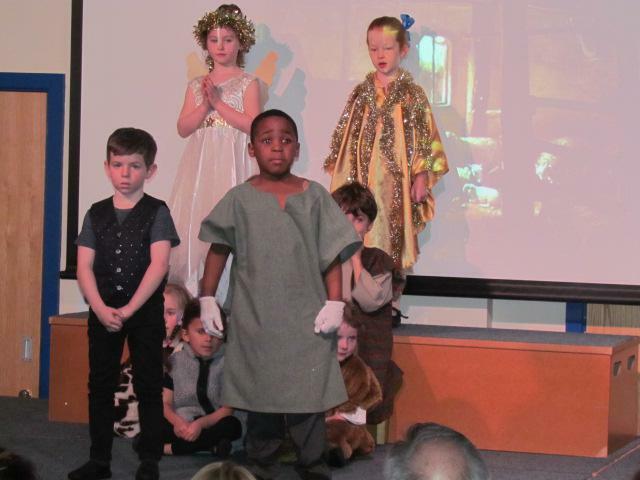 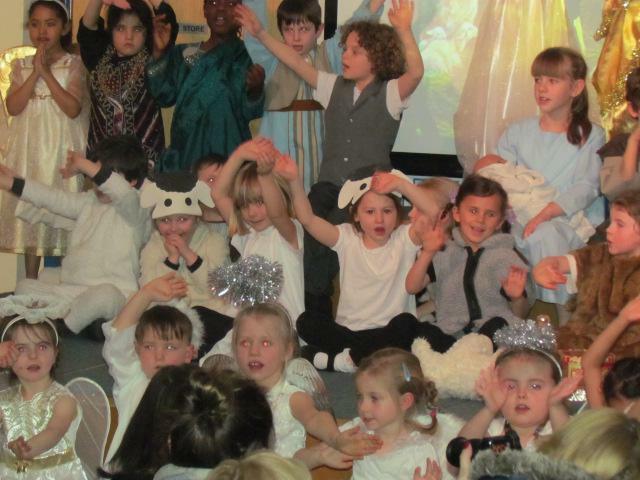 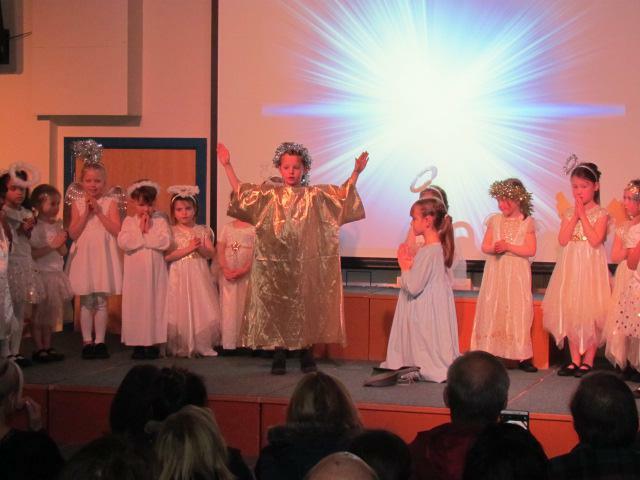 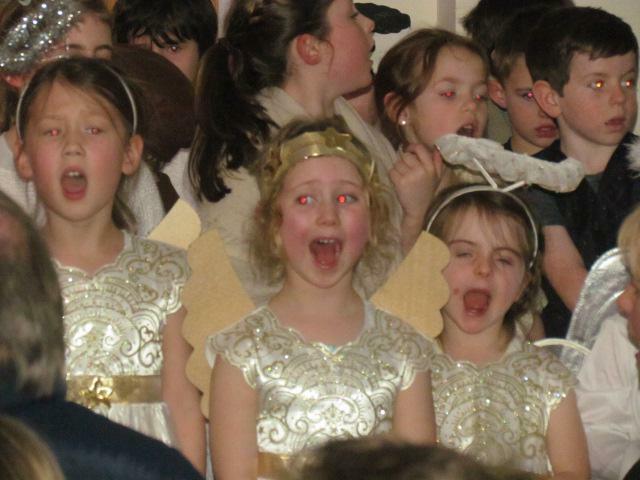 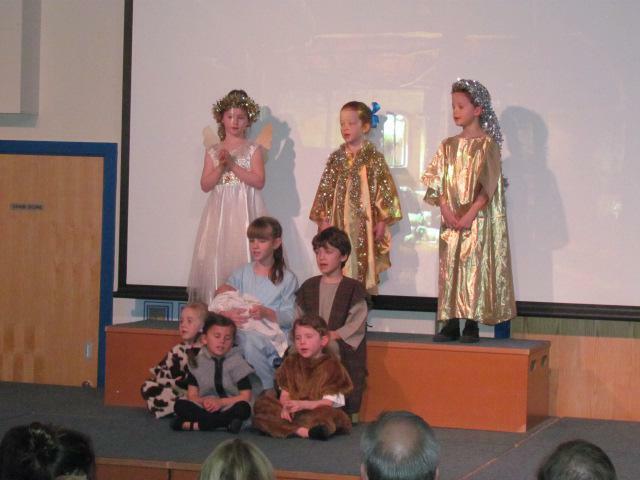 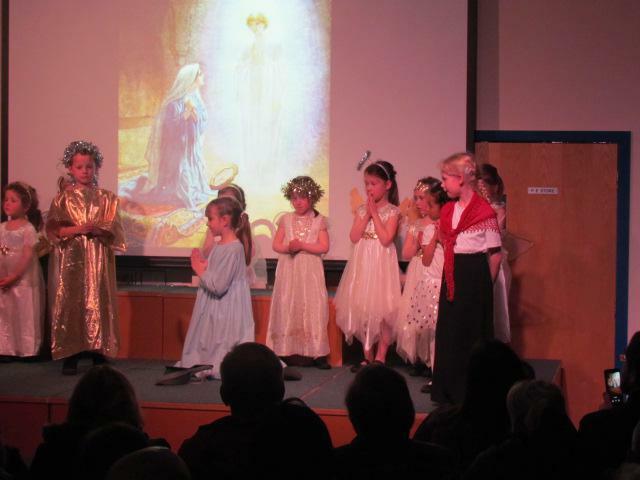 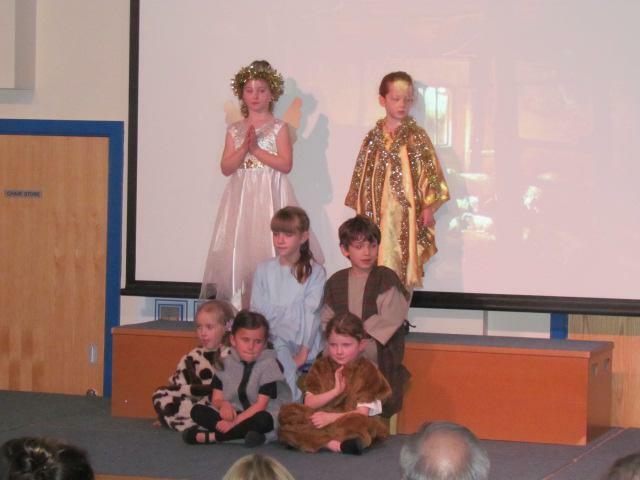 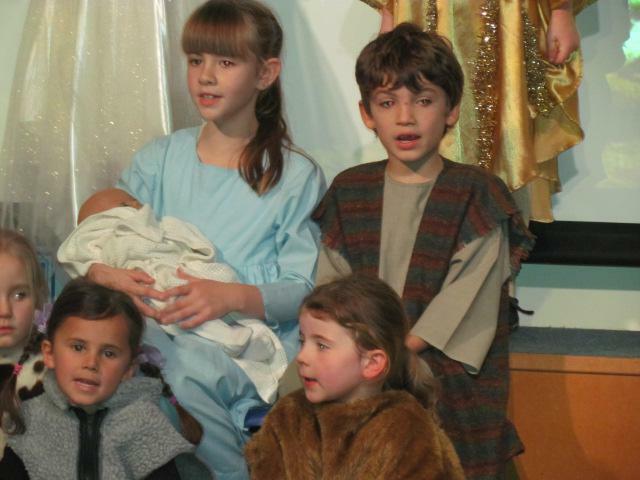 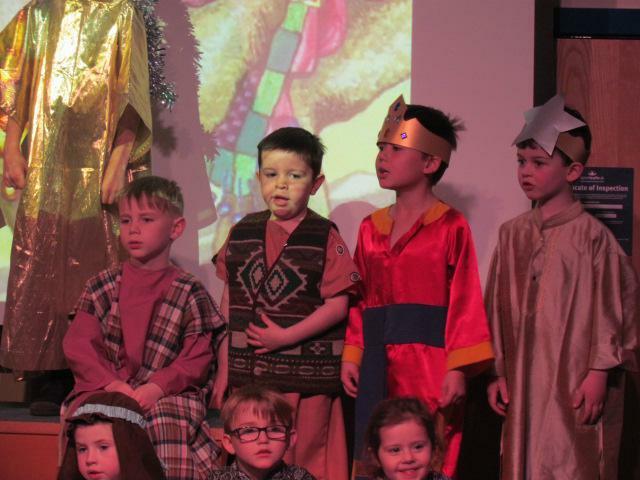 Wednesday afternoon and Thursday evening saw the keystage 1 children bring the Christmas Nativity story to life, once again. 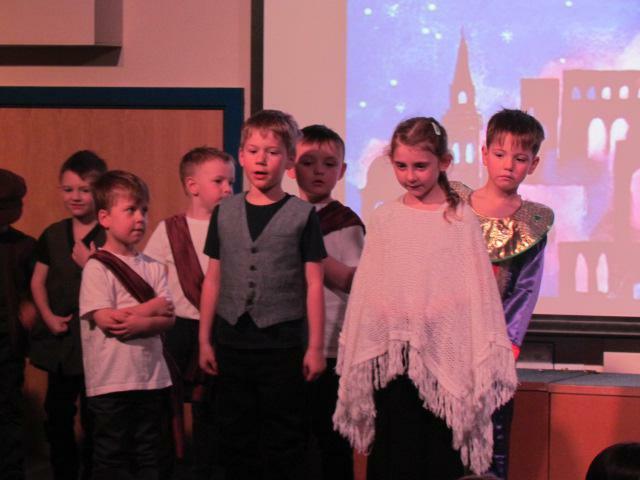 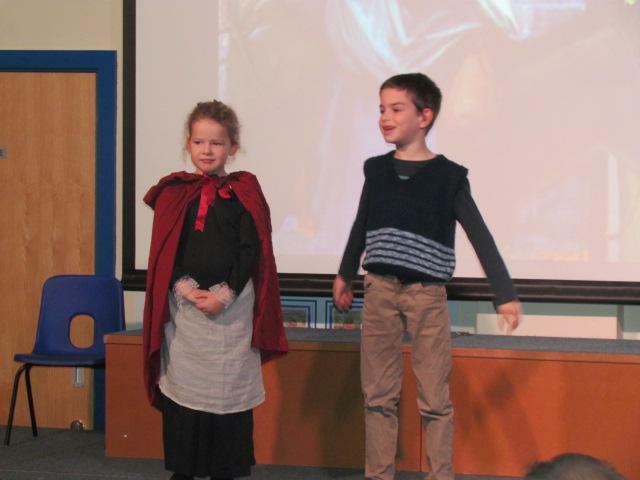 Their brilliant performances, eloquently spoken lines and beautiful solo pieces, complemented by the wonderful costumes allowed the audience to be amazed by all the children's hard work and effort. 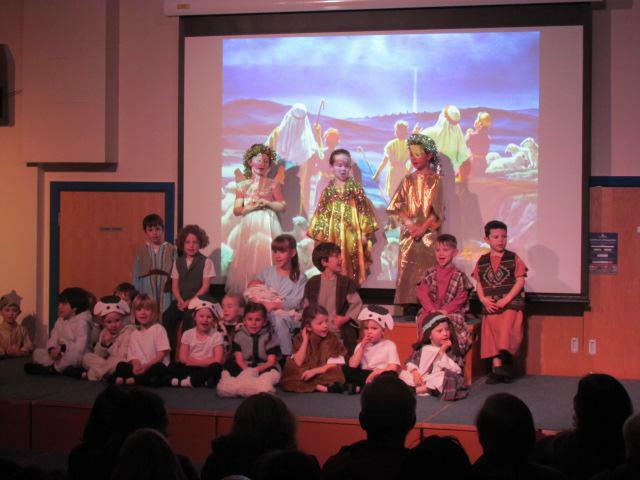 The production really focused on the true celebration of Christmas, the birth of our Lord Jesus Christ, king and saviour of the world, in such humble settings. 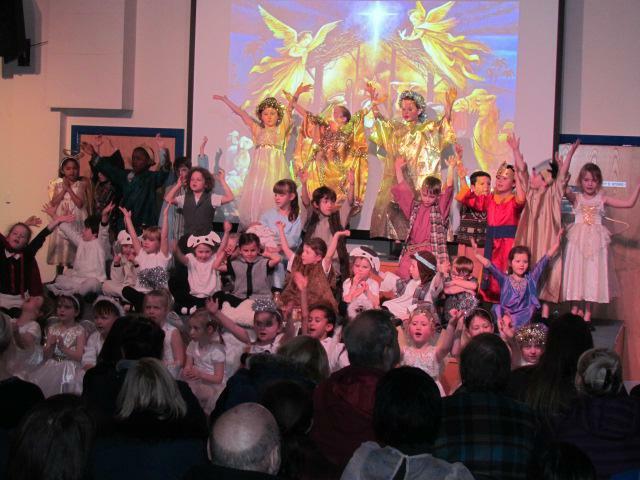 Thank you to all the parents for their support and to all the staff who worked so hard in the lead up to the production.